Freshwater Beach Holiday Park is located in the South West of England in the beautiful county of Dorset. Own your own wonderful holiday home in this seaside location on the coast and make the most of the private beach. You will be amazed at just how easy it is to purchase a Caravan at Freshwater and how reasonably priced these holiday homes can be. 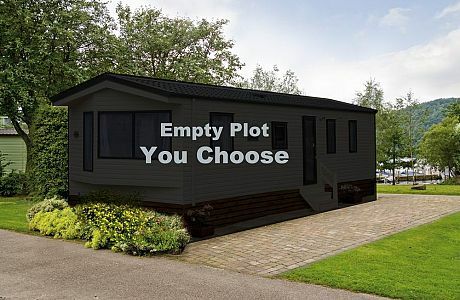 Assorted plots available at Freshwater Beach Holiday Park.